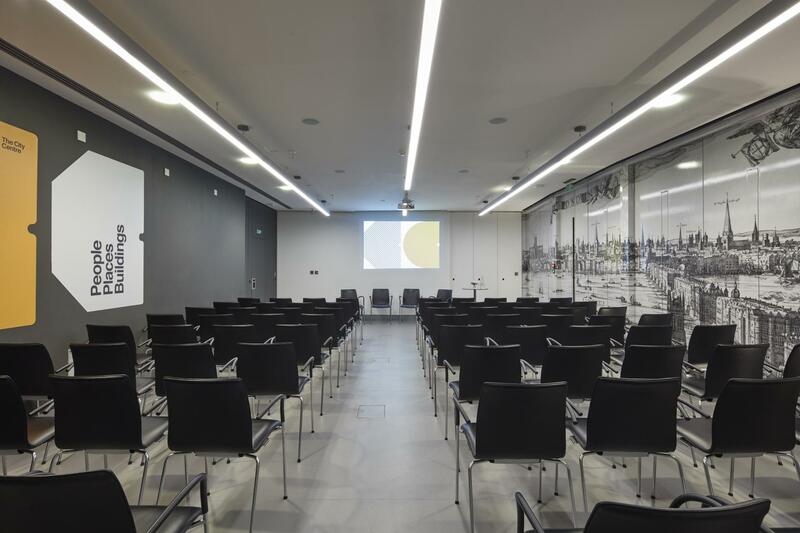 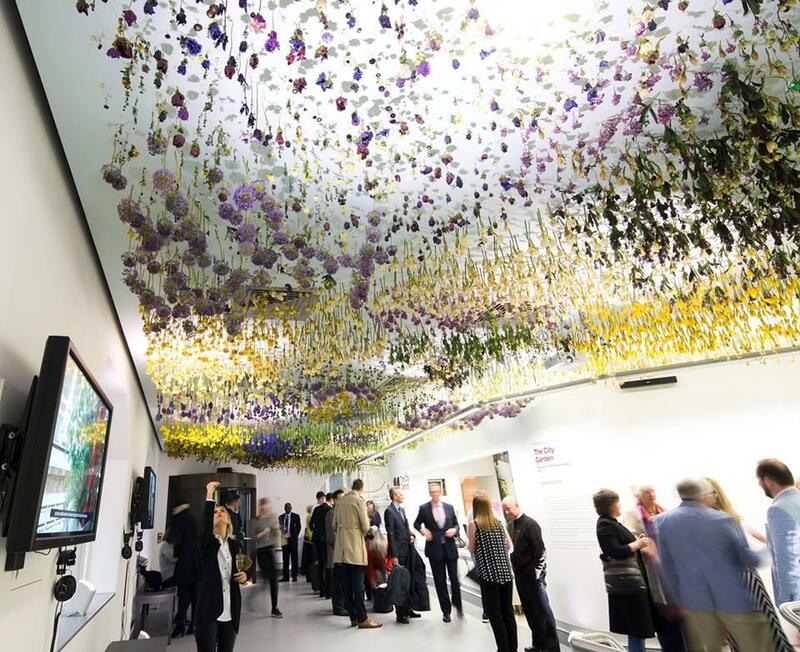 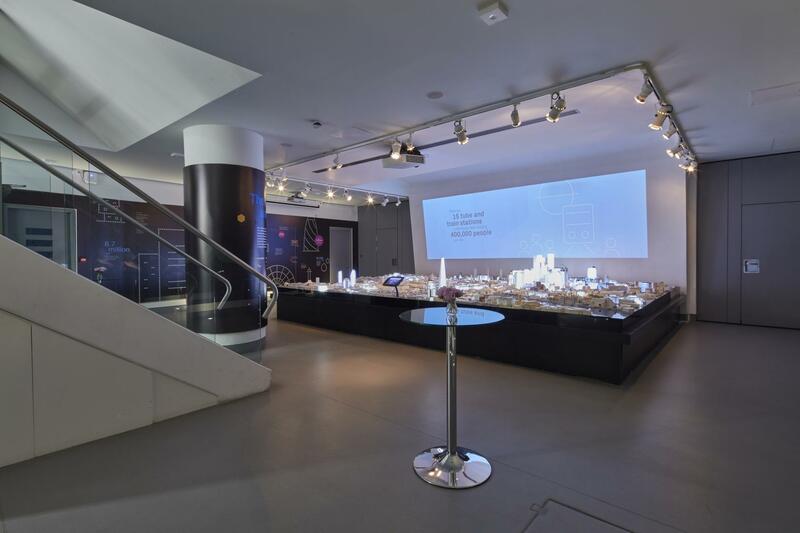 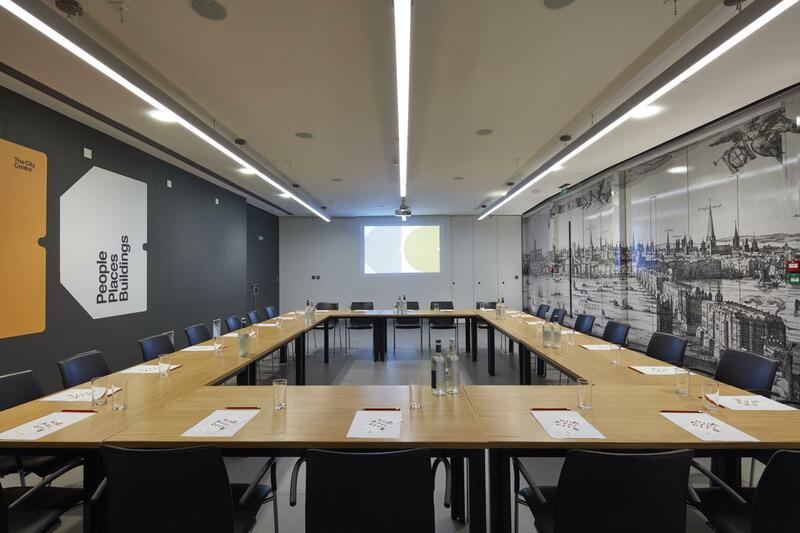 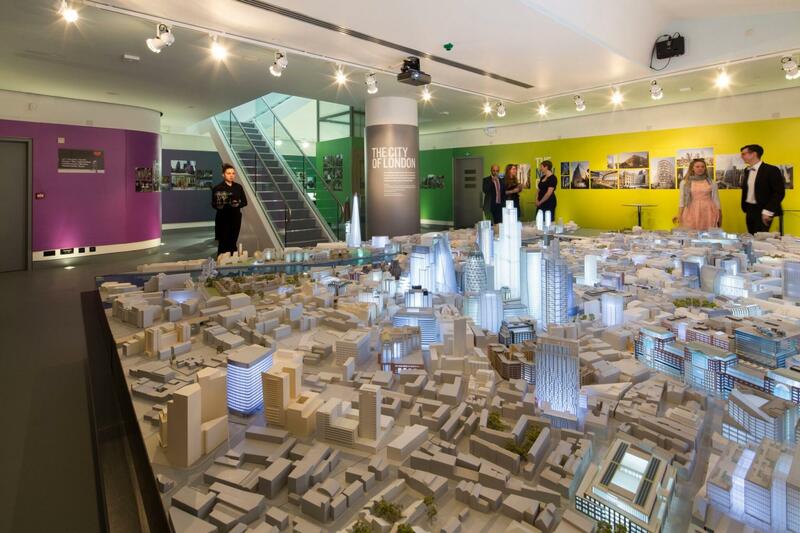 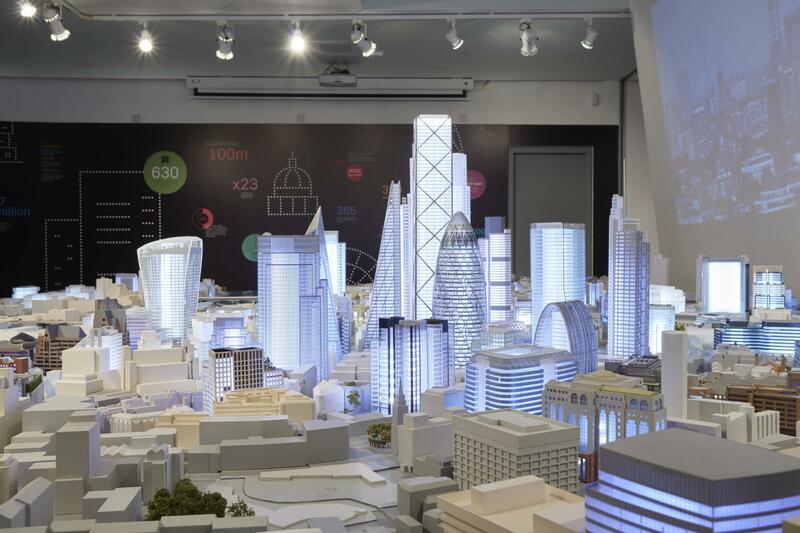 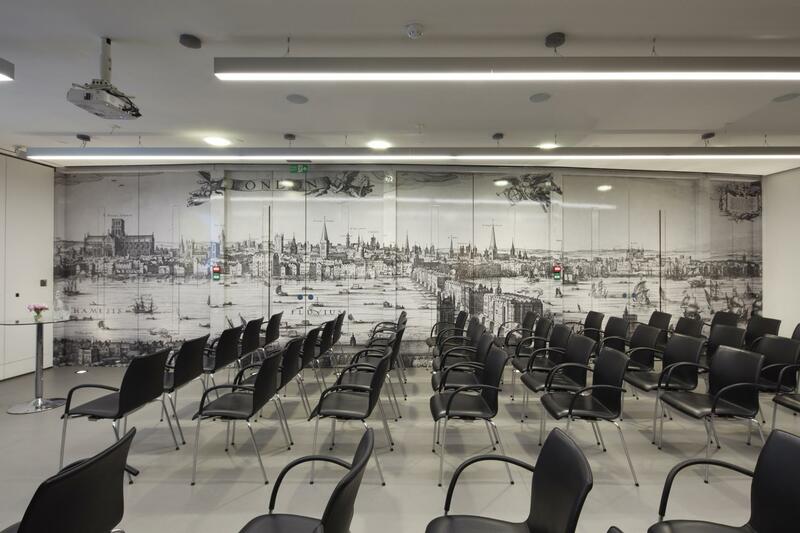 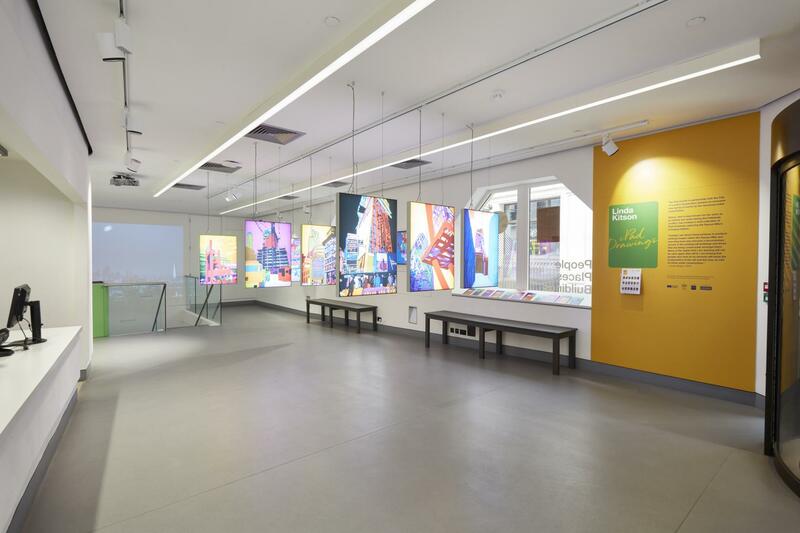 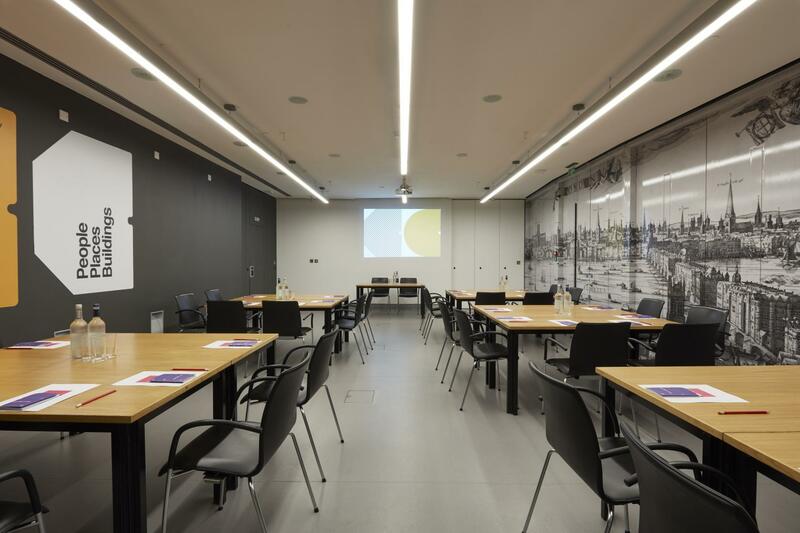 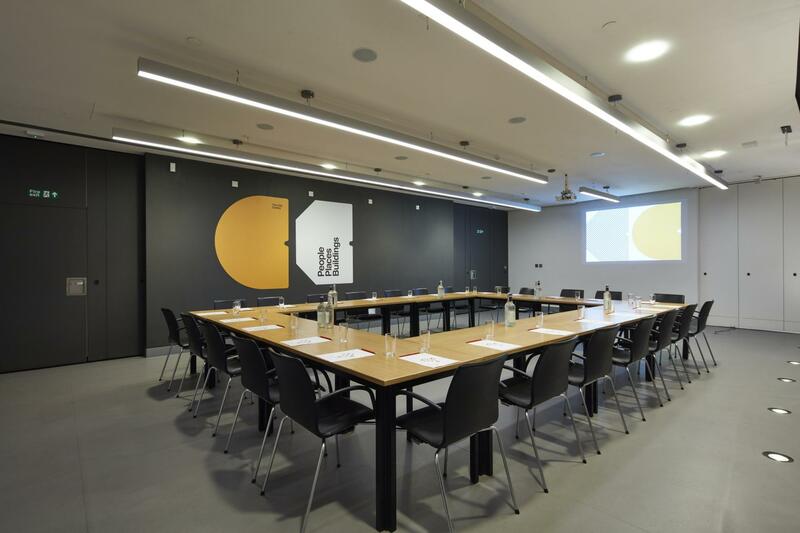 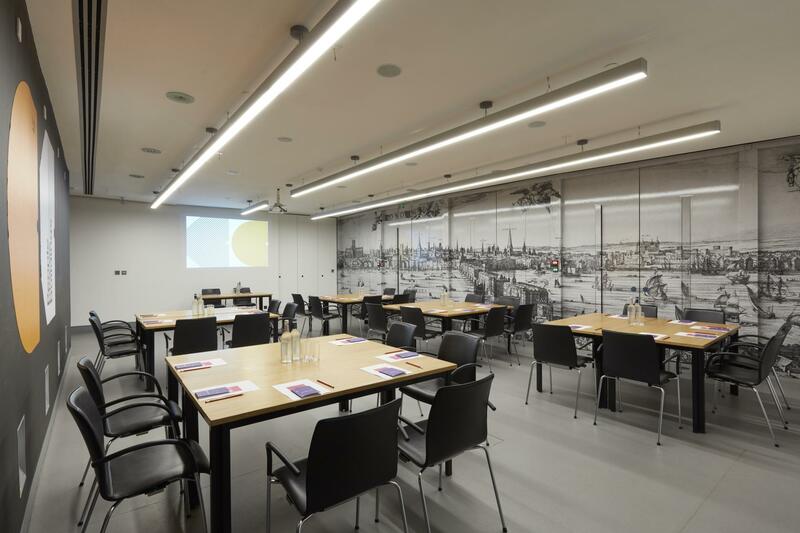 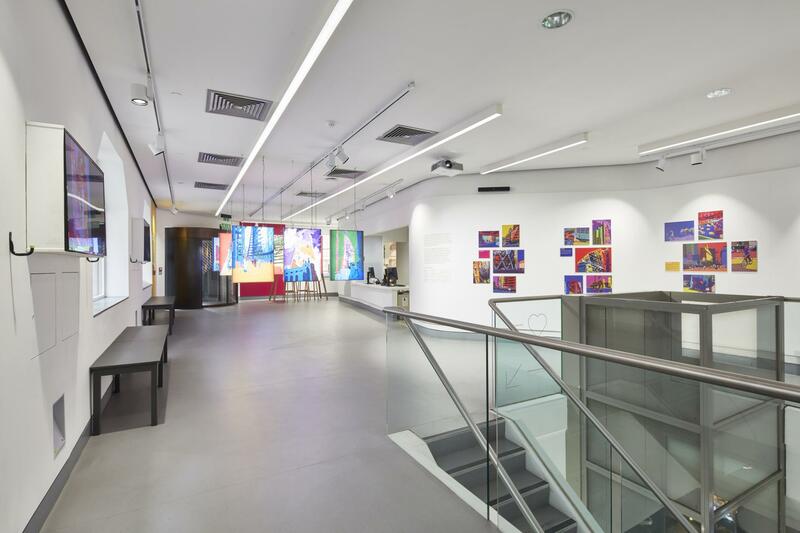 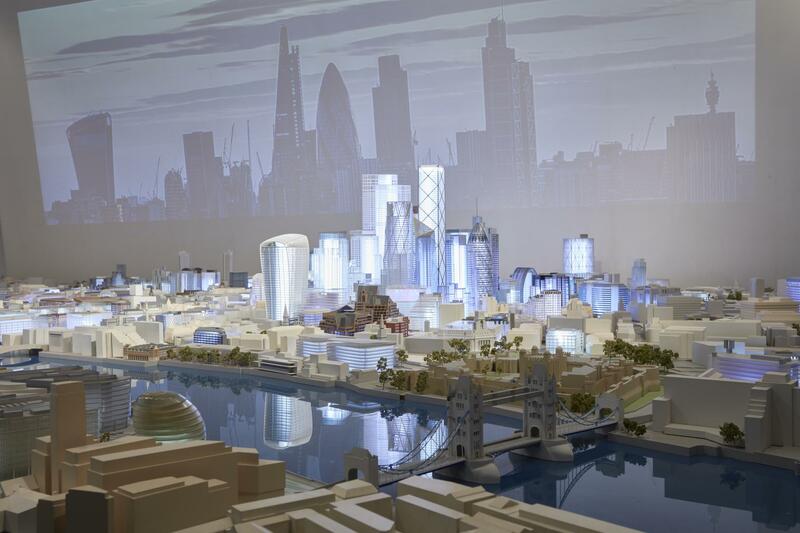 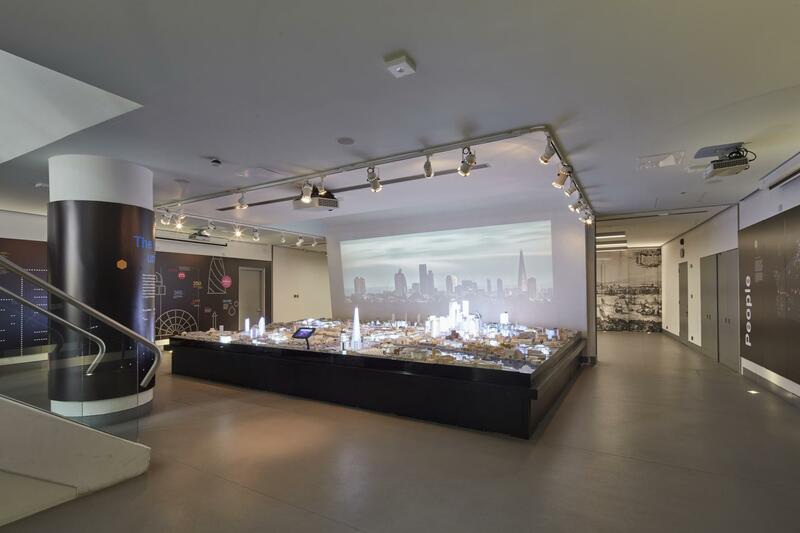 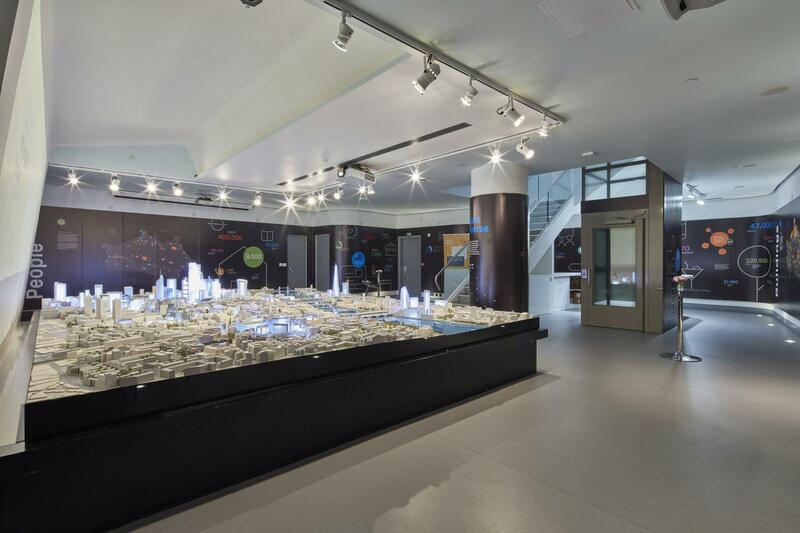 The City Model Conference Room sits alongside our famous City of London architectural model to provide two adjoining spaces for professional presentations, conferences, training days and corporate events with separate catering space. 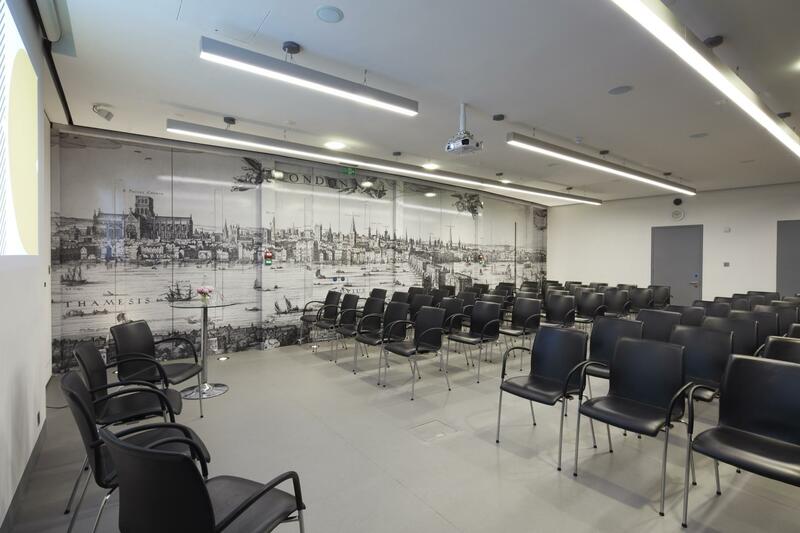 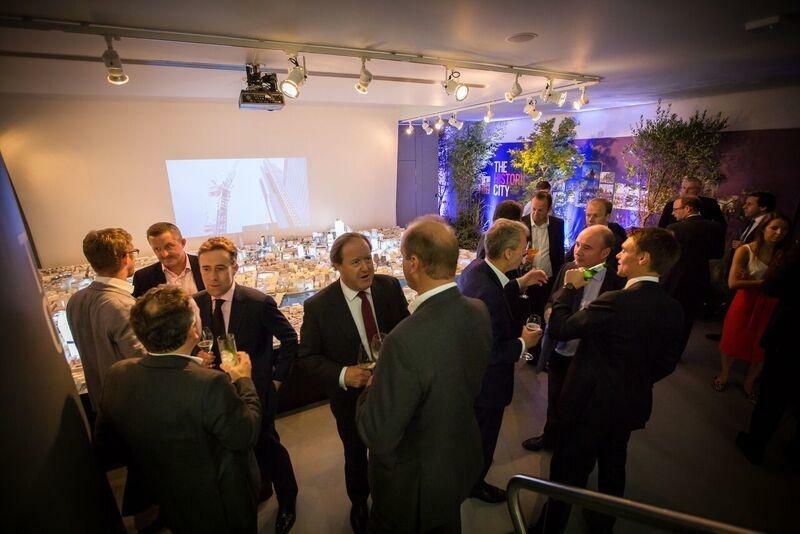 Fully flexible for a range of event layouts, hire also includes complimentary furniture, WiFi and AV. 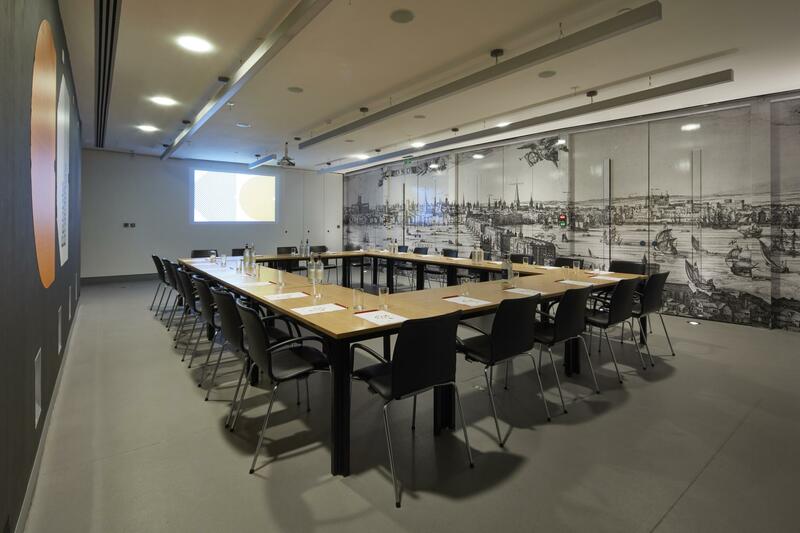 A range of seasonal menus from our in-house caterer guarantees smooth event planning and guest satisfaction. 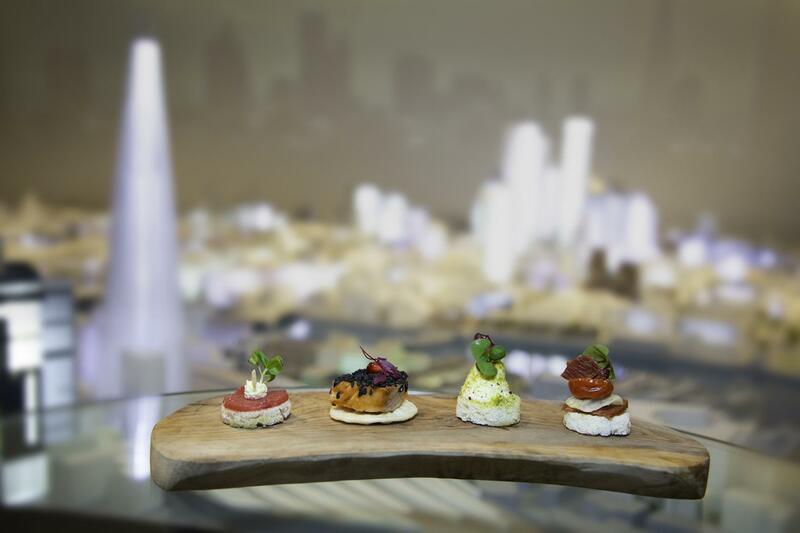 Special Christmas Canapes and Drinks Package to celebrate the festive season in true City style! 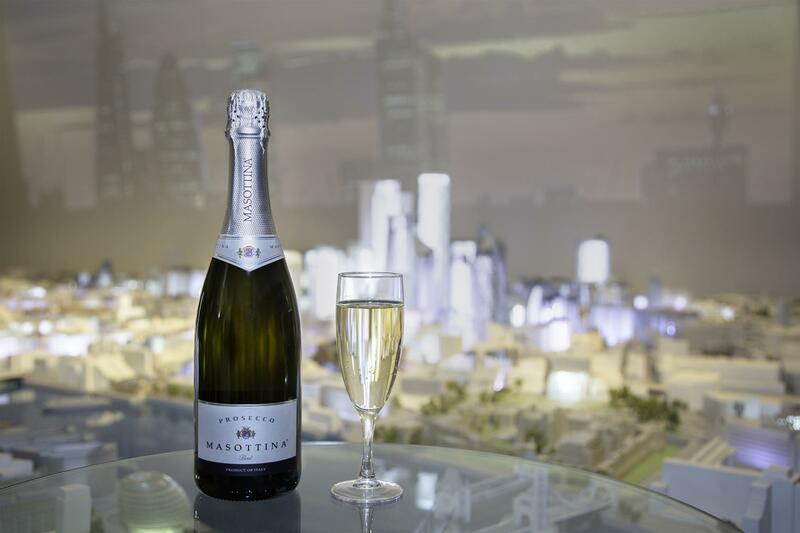 Eat, drink and be merry in the unique surroundings of The City Centre. 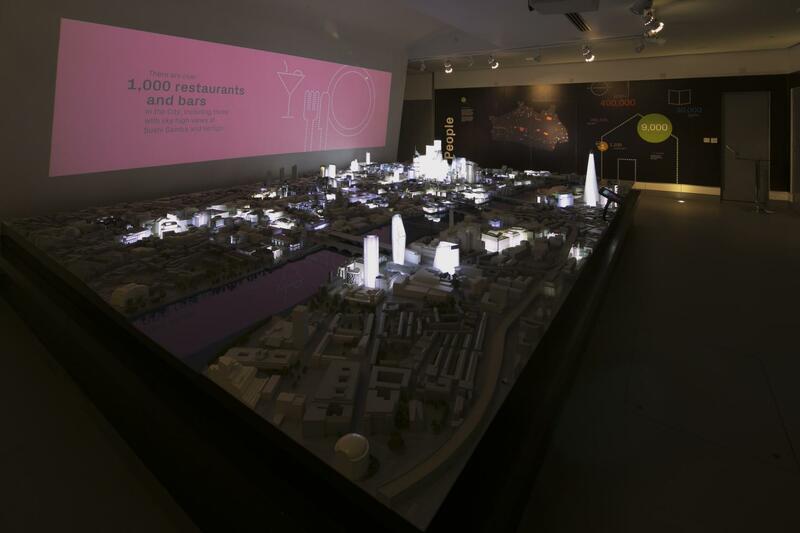 Guests can enjoy a drinks reception around the glowing lights of the City of London Model while Christmas canapés are served, designed by our Head Chef Andy Jupp.